Turf lawns are a long established, family run company. 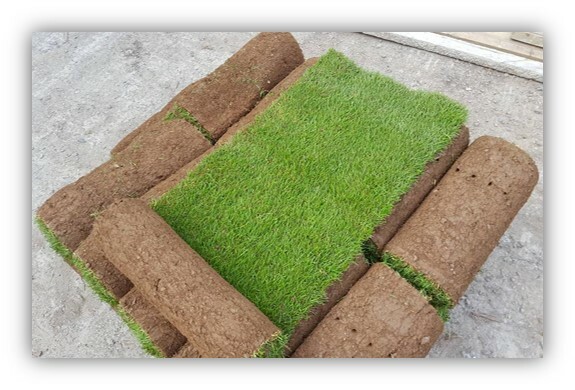 We have been turf growers for over 15 years, allowing us to build up such a widely recognised and trusted reputation based out outstanding high quality turf and our exceptional efficient, reliable service. 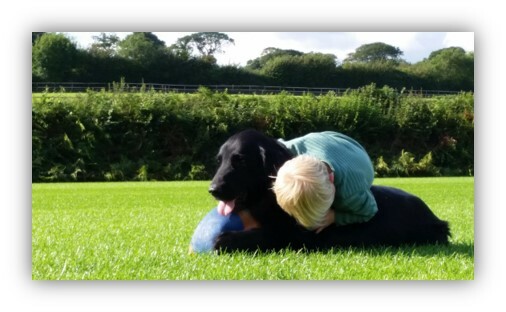 Turf Lawns are proud to be leading high quality turf suppliers in Pembrokeshire. We supply turf in Pembrokeshire all year round with the exception of snow and heavy frosts. We offer a next day turf delivery to anywhere in Pembrokeshire, at no extra cost if an order is placed before midday. We are very passionate about our turf, we specialise in the growing of high quality seeded lawn turf. All of our turf is grown from specific selected seeds, allowing our turf to offer extreme durability as well as maintaining its majestic uniformed appearance. 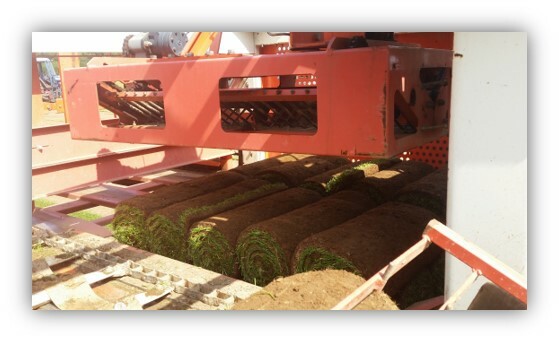 From start (seed) to finish each turf field takes approximately 12 months until the turf is fully established and ready to cut. Our experienced friendly staff would be happy to offer you free impartial advice and answer questions about all of your turfing needs. Please feel free to call us or contact us via our instant messaging support button.